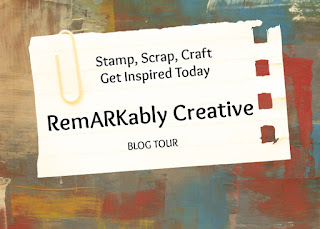 Cardz TV Stamps Challenge - Click Here! Welcome to the first challenge over at Digi Haven! 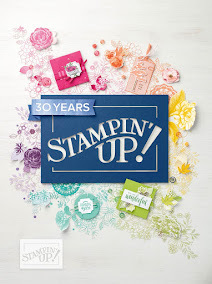 The purpose of this challenge blog is to create cards/projects using free digital stamps! I don't know about you, but I love free stamps! For the first challenge is to make a card using Forever Freebies. I love Paris theme crafting items. It's the one place I would love to visit. 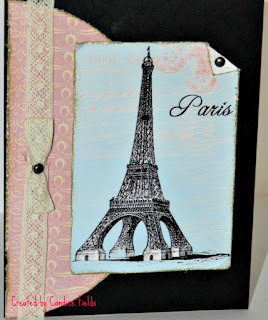 I went to a free digi site, Free Vintage Digi Stamps, and found this cute vintage Eiffel Tower stamp. Pamela has some awesome free digi stamps, so make sure you go check it out. I used a sketch from Card Patterns. Denise, I love your elegant Parisian card! The image is beautiful and the lace is the perfect touch! I really love this vintage card! Beautiful. Candice I love this card and that bit of lace adds even more to the vintage feel. Thank you so much for joining the Digi Haven DT! !